Not too long ago, I was in New York City, and needed some snacks for my train ride home. I picked up a few odds and ends at Duane Reade, but didn’t finish them on the ride. I thought they’d make a fun dessert trail mix for your next event, or just to snack on. 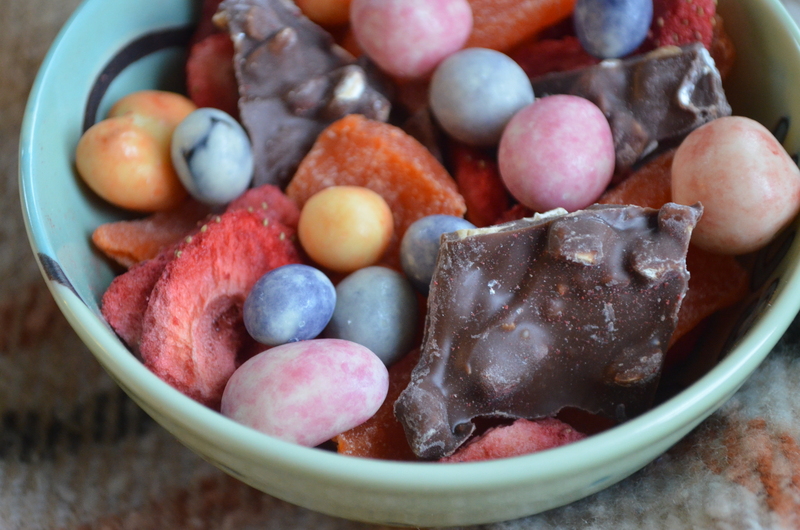 It has a little sweet, a little heat, and plenty of fruit and chocolate. I used pieces of a chocolate bar with nuts, but you could also make it nut-free if anyone in your family or friend group has a nut allergy. 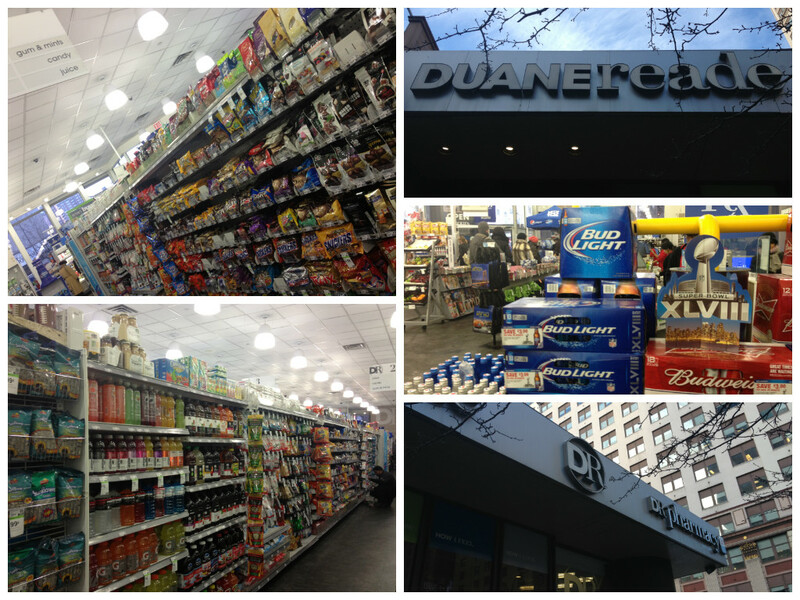 Duane Reade is the city equivalent of Walgreens- it’s a great drug store that I’ve stumbled into on many a walk home, and has a neat selection of snacks for whatever entertaining you’re up to. It was great to try this recipe out in a #CollectiveBias shoppertunity! 1. Mix together the ingredients. 2. Eat! Do you have any game-day celebrations? Or, like me, are you planning on relaxing, ordering a pizza, and falling asleep before halftime? Either way, try this out- it’s easy to make, and tasty to share with friends. #DRBigGame is the hashtag if you want to chat up Duane Reade during the less exciting commercials.